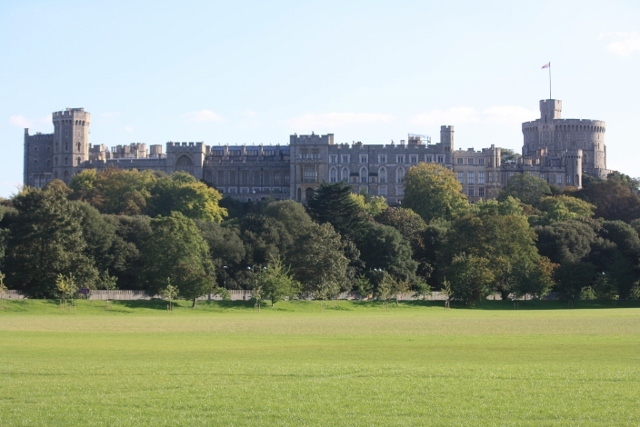 Located in the town of Windsor, this 14th Century castle has been the country residence of Queen Elizabeth II and many royals making it the longest occupied palace in Europe. You can arrive in Windsor by bike after a River Thames cycle*, passing quaint locks and riverside pubs. 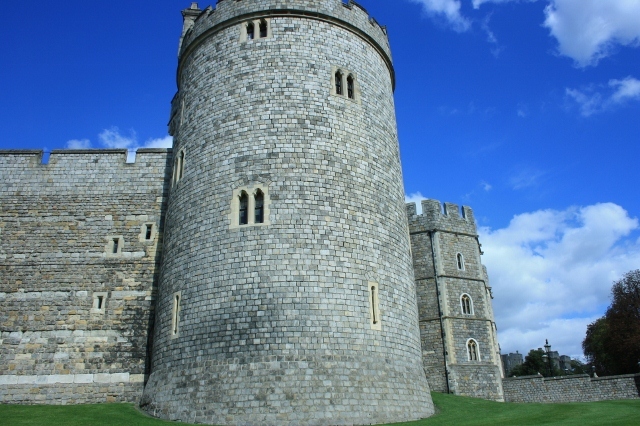 The first 11th Century Windsor Castle was located 3 miles from the one known today, a timber structure built by William the Conqueror it is noted in the Doomsday book. During King Henry I reign they moved to the new location we know today with a new stone castle built under Edward III in the 14th Century. 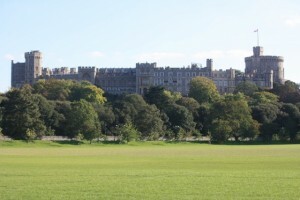 You have 3 options to choose from for this Windsor Castle cycle see Windsor Castle Country Ride for more information. 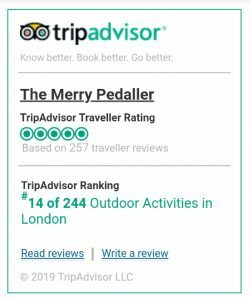 *This route is on along the River Thames path and can be bumpy in places also there are some busy road routes so this ride is recommended for people confident with both on road and off road cycling. Luggage transfer can be provided and accommodation advice in both Hampton Court and Windsor so you can enjoy a unique few days tour. 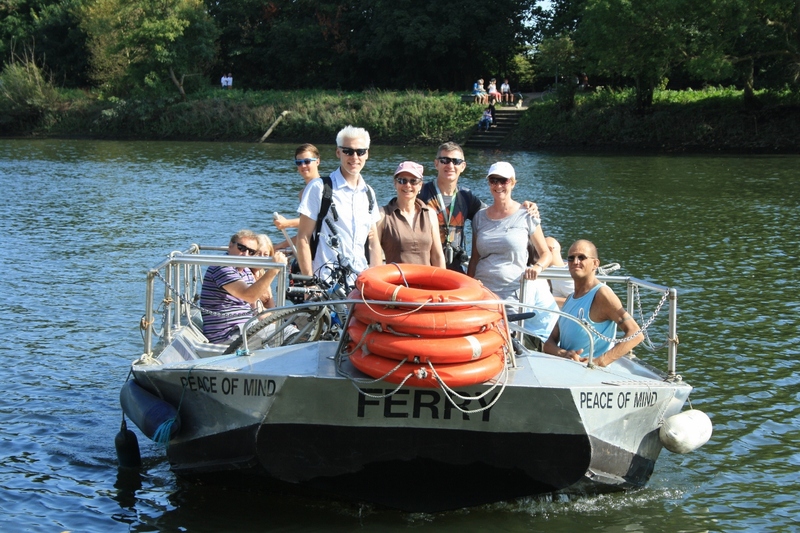 This entry was posted in Attractions, Historic Bike Tours. Bookmark the permalink.